Britannia Industries Limited, one of India’s leading Food Company, now presents Vita Marie Gold, a delicious tea time biscuit. Today’s woman has so many aspirations she’s out to fulfill, so many activities she packs her day with, so much of life she’s eager to enjoy, that she’s left with very little time to take care of herself. Research threw light on the fact that while women were indeed getting more and more health-aware, the awareness seldom ever translated into action. 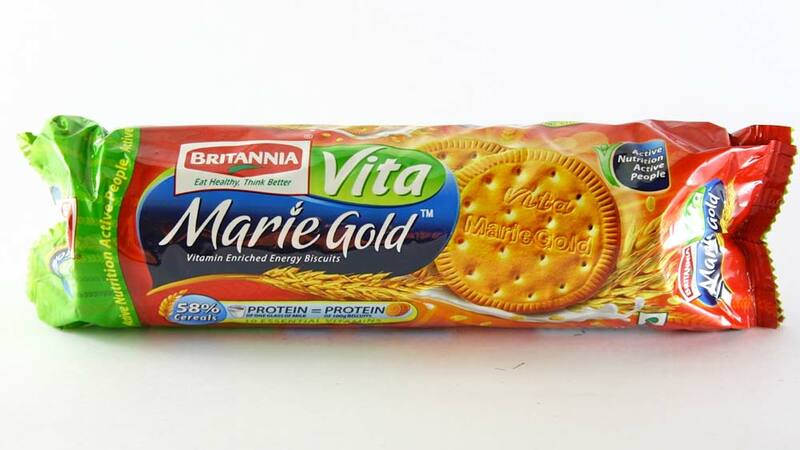 With this in mind, Britannia Industries Limited, one of India’s leading Food Company, now presents Vita Marie Gold, a delicious tea time biscuit that is light, and yet, filled with nutrition for today’s fully loaded life. Borrowing from the Marie Gold legacy of being an intimate friend to the consumer, New Vita Marie Gold is today’s woman’s health accomplice. Vita Marie Gold is the handy top-up of extra nourishment during her pit-stop tea breaks making them enjoyable and nutritious. Anuradha Narasimhan – Category Director, Health and Wellness, Britannia Industries Ltd says, “For the women of today, life is all about doing more, enjoying their work, family and friends all at the same time. While she packs many activities in her day, aspects of life she’s eager to enjoy, she’s left with very little time to take care of herself Britannia has recognized the need of a handy top up nourishment solution for women and has launched Vita Mari Gold, a tea time biscuit that effortlessly slips into her lifestyle to give her the top up of nourishment she needs to do more everyday. Frozen Yogurt: A smart biz idea ..